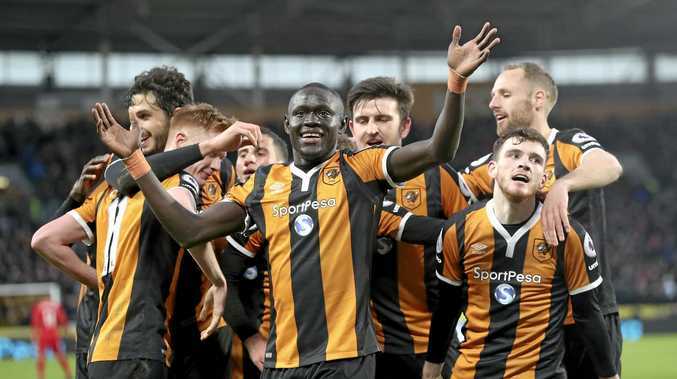 FOOTBALL: Two goals from substitute Oumar Niasse have given Hull City a huge boost in its bid to avoid relegation after a 2-1 win over fellow struggler Swansea City in the English Premier League. The win moves the Tigers above Middlesbrough into 18th spot and while they are still third from bottom, the gap has closed one point on Crystal Palace out of the relegation zone. Niasse, on loan from Everton, replaced Alfred N'Diaye after 63 minutes and he changed the game with two superb finishes. The visitors' cause was not helped by a 33rd minute injury to Spanish striker Fernando Llorente, who had scored 10 goals in his last 15 league games. Swansea boss Paul Clement said his team was still in trouble with games against relegation-threatened Bournemouth and Middlesbrough to come in the next two weeks. "There's a lot of football to be played. I didn't think we were anywhere near safe and we are not anywhere near safe now," Clement said. "We have 10 games to go and have to bounce back next week against Bournemouth." Bournemouth boosted its own survival hopes with a last-gasp 3-2 win over West Ham. Joshua King netted a hat-trick after the Cherries earlier missed two penalties and looked to have been denied their first win of 2017 when substitute Andre Ayew equalised for West Ham in the 83rd minute. King struck in teh final seconds after Darren Randolph had saved Jack Wilshere's effort. Everton improved their chances of European football next season as they brushed aside West Bromwich Albion 3-0 with Romelu Lukaku rounding off a dominant display with their third. Lukaku now has 19 league goals this season, level at the top of the scoring charts with Tottenham Hotspur's Harry Kane. 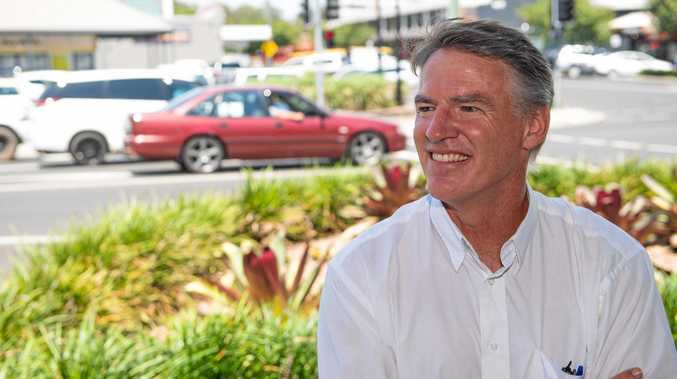 News Strange sighting for southbound drivers.